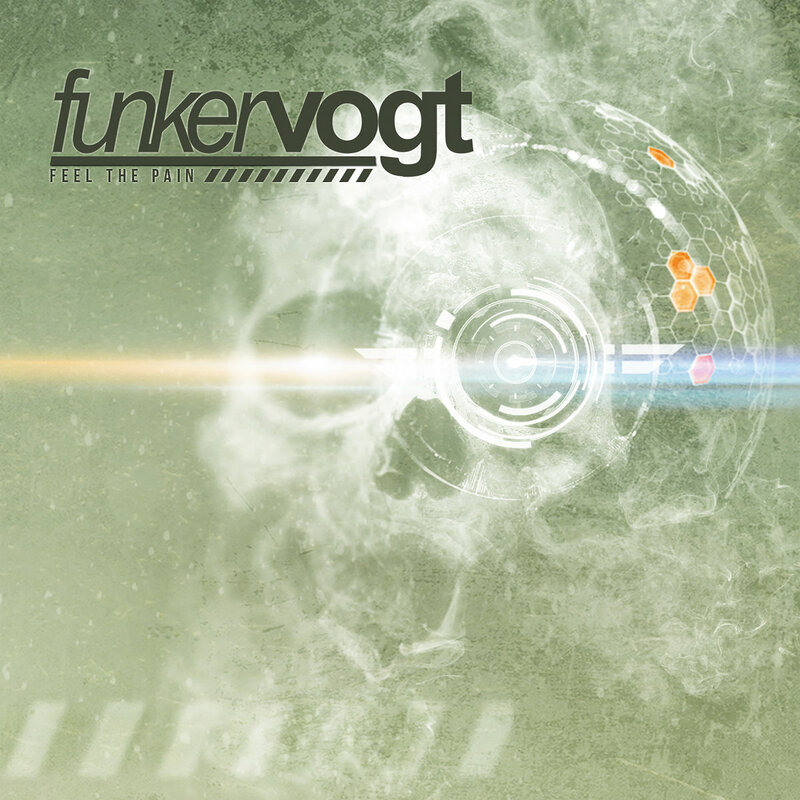 Just ten month after the release of their (immediately sold out) “Musik ist Krieg” - EP, Funker Vogt present their all new EP, serving as first taster for the new album! But beware: The harbinger "Feel the Pain" is again a STRICTLY LIMITED CD in a Digifile and will be sold out within a few weeks. You have been warned! 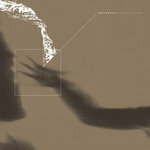 "Feel the Pain" indicates very offensively the direction of the new album “Wastelands”. 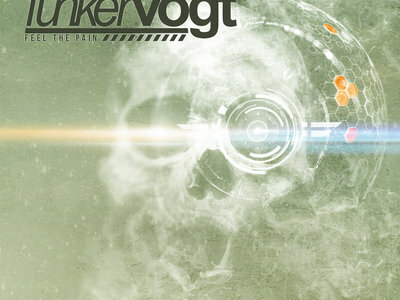 With an extremely high sing-along factor, Funker Vogt once again deliver a catchy tune for the dance floor, which should not be missed by any electro-fan. Hard shouts in the verses round up the song to the perfect club anthem. ESPLENDOR GEOMÉTRICO: Selected Tracks 2. 1995-1998 2LP VINYL. NITZER EBB: Basic Pain Procedure CD.